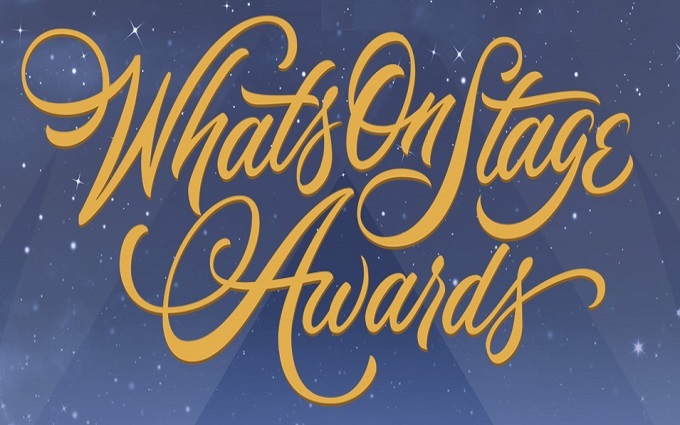 Nominations have been announced for the 18th annual What’s On Stage Awards Ceremony taking place at the start of 2018. Uniquely voted for by theatre audiences the awards sees the best in live theatre from across the country competing for honours, with household names and emerging talents celebrated together. Bat Out of Hell and 42nd Street each lead the shortlist with eight nominations, including Best Musical and Best Musical Revival respectively. Bat Out of Hell sees nominations for Best Actor in a Musical for Andrew Polec, Best Actress in a Musical for Christina Bennington, Best Supporting Actress in a Musical for Danielle Steers and Best Supporting Actor in a Musical for Rob Fowler. 42nd Street has won a nomination in Best Supporting Actress in a Musical for Clare Halse as well as Best Actor in a Musical for Tom Lister and Best Supporting Actor in a Musical for Chris Howell. In the Best Actor in a Play category, Andrew Garfield (Angels in America), Andrew Scott (Hamlet), Bryan Cranston (Network), David Tennant (Don Juan in Soho) and Martin Freeman (Labour of Love) are all recognised. While Eve Best (Love in Idleness), Imelda Staunton (Who’s Afraid of Virginia Woolf? ), Olivia Colman (Mosquitoes), Natalie Dormer (Venus in Fur) and Tamsin Greig (Labour of Love) compete for Best Actress in a Play. The shortlist for Best New Play includes Gloria, Ink, Labour of Love, Oslo and The Ferryman, while in the Best Direction category Dominic Cook (Follies), Jay Scheib (Bat Out of Hell), Marianne Elliott (Angels in America), Robert Icke (Hamlet) and Sam Mendes (The Ferryman) all go head-to-head. This year the National Theatre has secured 19 nominations with its shows Angels in America and Follies garnering seven nominations each. There were also two new categories introduced for 2017: Best Original Cast Recording – nominations were Hamilton, Les Miserables, Dreamgirls, Dear Evan Hansen and Girl From the North Country - and Best Show Poster – nominations were Harry Potter and the Cursed Child, Cats, The Phantom of the Opera, Wicked and Hamilton. The winners of the awards will be announced at a ceremony at the Prince of Wales Theatre on 25 February 2018. The public can buy tickets to attend the awards.